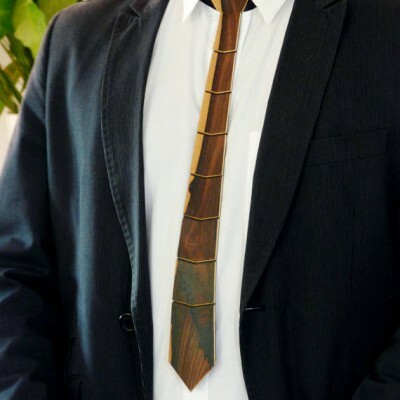 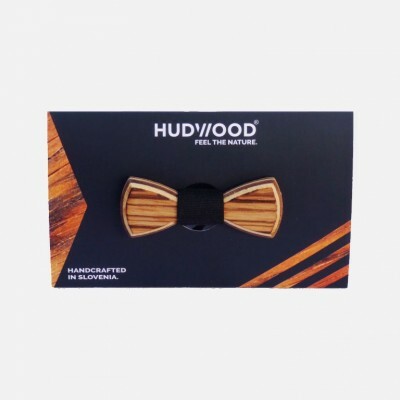 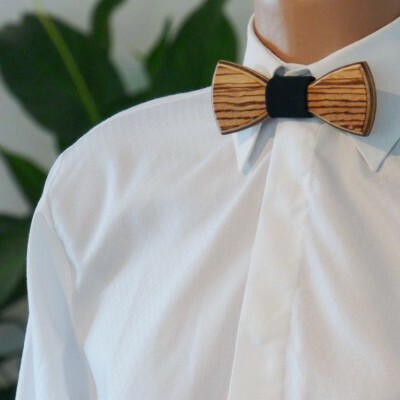 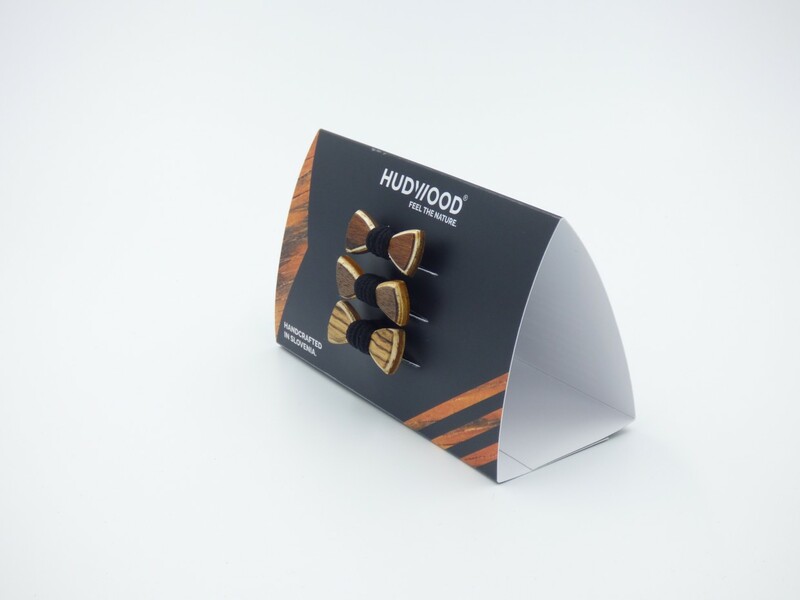 To stand out from the crowd, you can look totally unique with handcrafted wooden bow ties made out of custom made plywood. 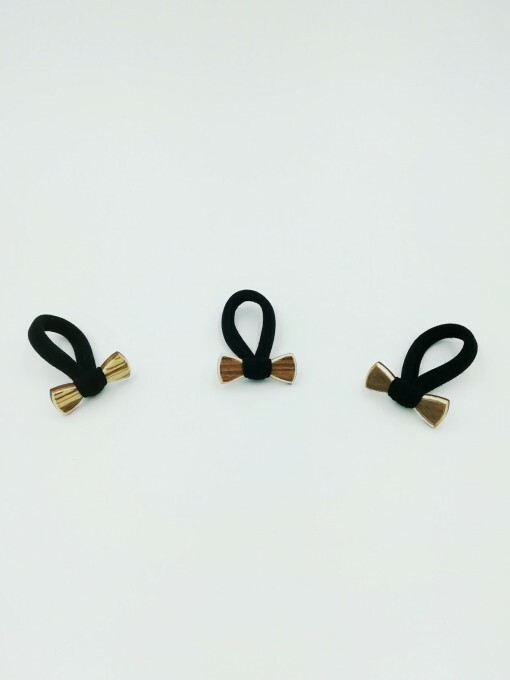 MINI bow ties are a elastic for hair. 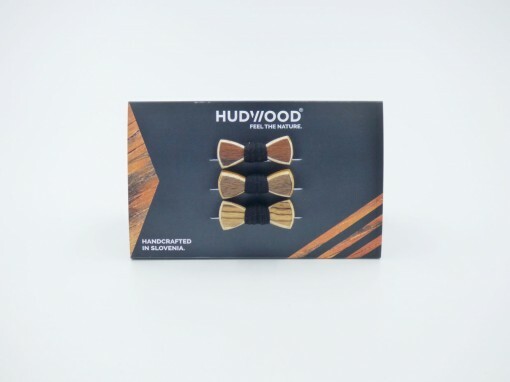 Available also a pack of 3 mini bow ties made out of the same material.